Johnny Depp returns to the big screen as the iconic, swashbuckling anti-hero Jack Sparrow in the all-new Pirates of the Caribbean: Dead Men Tell No Tales. Pirates of the Caribbean: Dead Men Tell No Tales” also stars Kevin R. McNally as Joshamee Gibbs, Golshifteh Farahani as the sea-witch Shansa, Stephen Graham as Scrum, David Wenham as Scarfield and Geoffrey Rush as Captain Hector Barbossa. 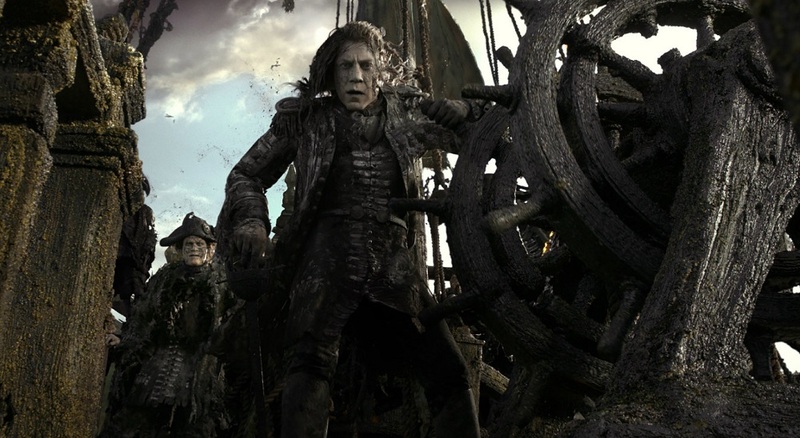 Pirates of the Caribbean: Dead Men Tell No Tales drops anchor in U.S. theaters on May 26, 2017.